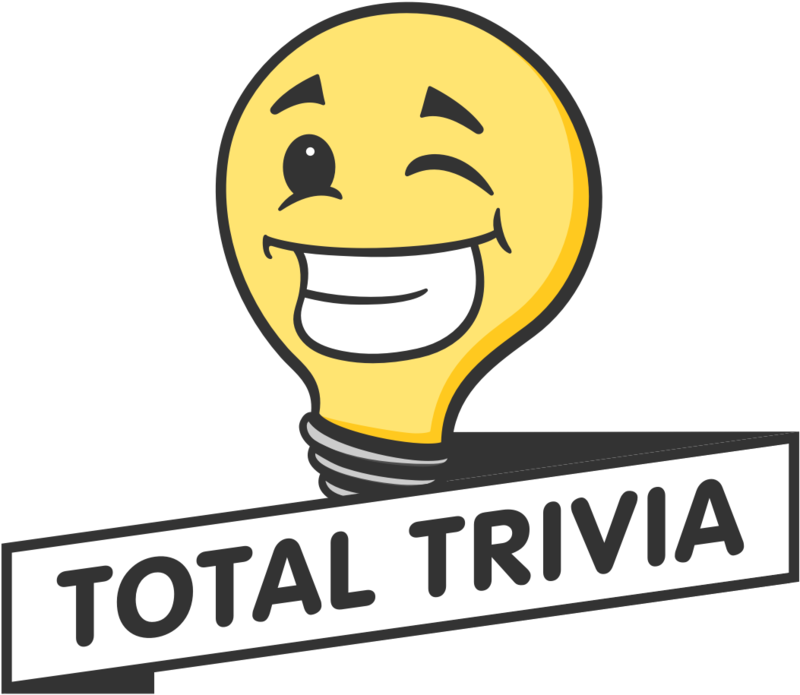 Total Trivia stores the last used address and defaults to using it again when you next win a tournament. You are totally welcome to ship your orders to your office, or if you are gifting an item, we are happy to ship directly to the recipient of your generosity. You are also able to edit your address yourself for your convenience at any time.